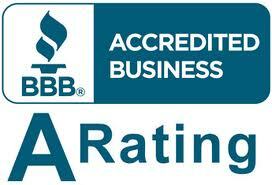 Get your air conditioner fixed quickly and professionally by American Clean Air and Heating. If you need an upgrade, a completely new unit, or a repair we are the company of choice. 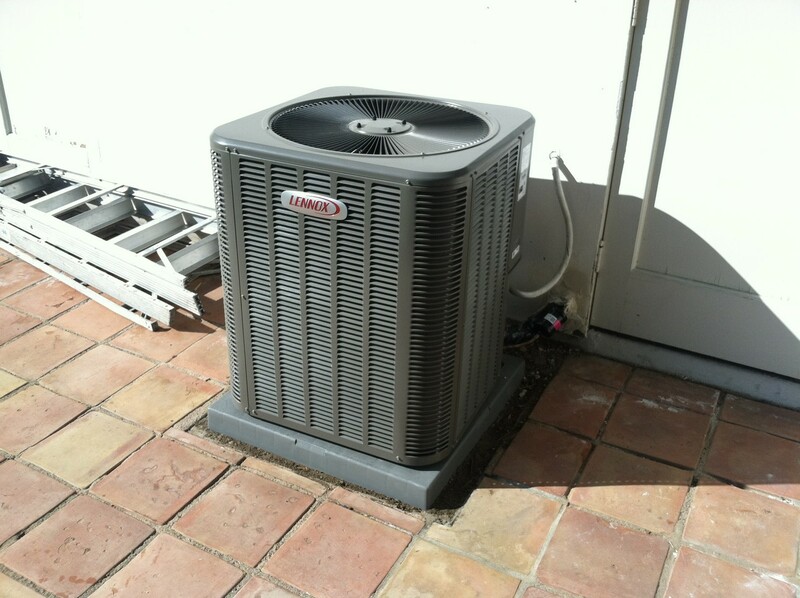 We can repair or replace any AC unit we work with all the major brands and we are highly skilled in all aspects. Here at American Clean Air and Heating we know the importance of clean air in the home. Our repair service provides cleaning of all vents, air filters, and all major components. We make sure to remove allergens, pollutants, molds, mites, bugs, and debris.